Kerala is India’s unruffled and beautiful state. Its varied landscape forms a narrow strip- nearly 600 km of coastline along the Arabian Sea, a network of sparkling backwaters and the tea covered hills of Wayanad and Munnar. Banasura Sagar is India’s largest earthen dam. 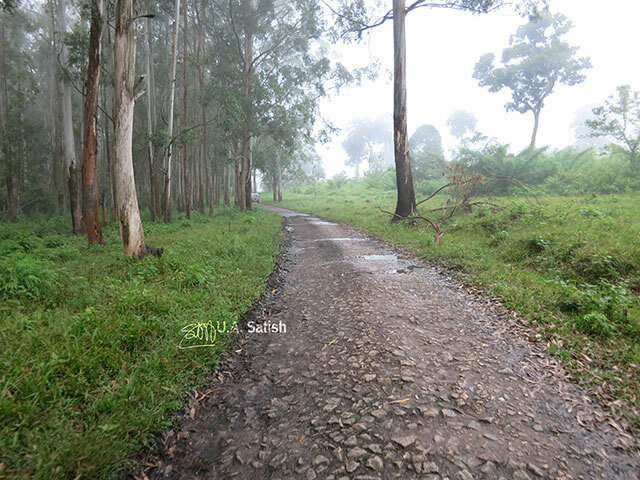 It is at an altitude of 3,200 feet and a short drive from Kalpetta (21 km). The dam is in a beautiful spot. On one side of the dam is the reservoir and on the other side are the misty hills of Wayanad. Fort Kochi can be reached in 20 minutes by ferry from Ernakulam main boat jetty. 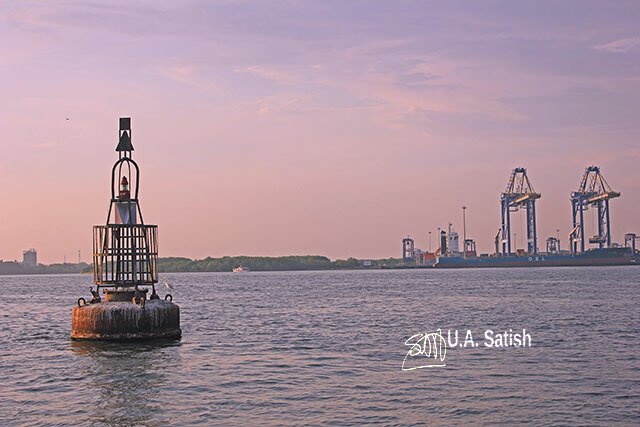 The route is scenic, passing Willingdon Island, Vallarpadam Container Terminal and Kochi Harbour along the way. Ernakulam to Fort Kochi by road is 16 km and takes about 32 minutes without traffic. 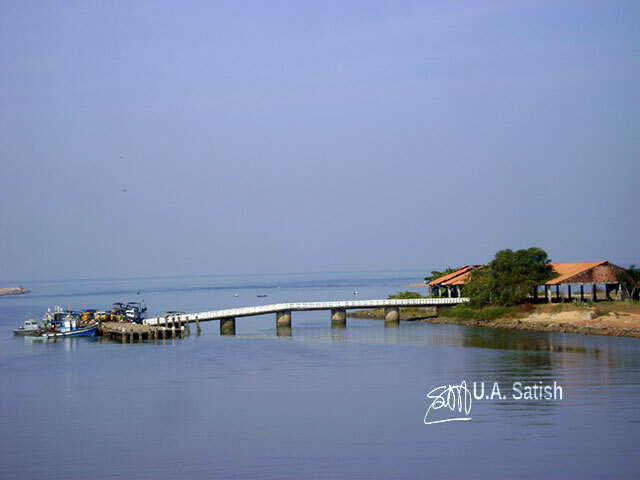 Near Kasaragod is a fishing jetty. A foot bridge that connects the jetty to a shed at the other end. The place is very close to the railway line. We were travelling from Thirunelly to Mananthawadi. There was thick forests on both sides of the road. It was nine in the morning. The sun was up and the light was good. The car was moving slowly when we came up on the deer. 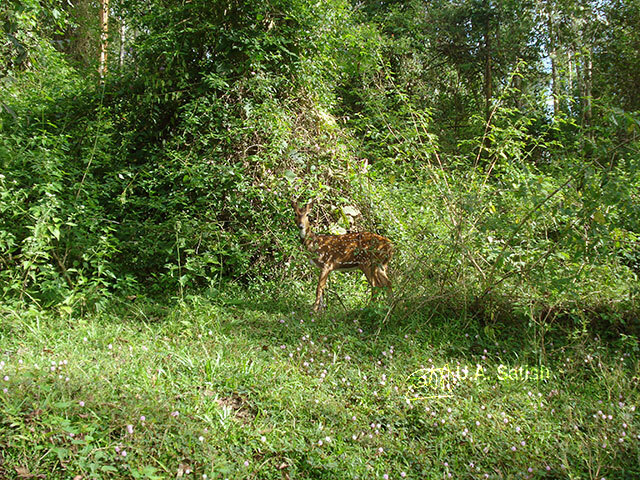 At first I did not see the deer amidst the greenery of the forest. It was well camouflaged in the shadows, with the spots on its coat appearing like specks of sunlight. The deer was probably as startled as we were when we came face to face. 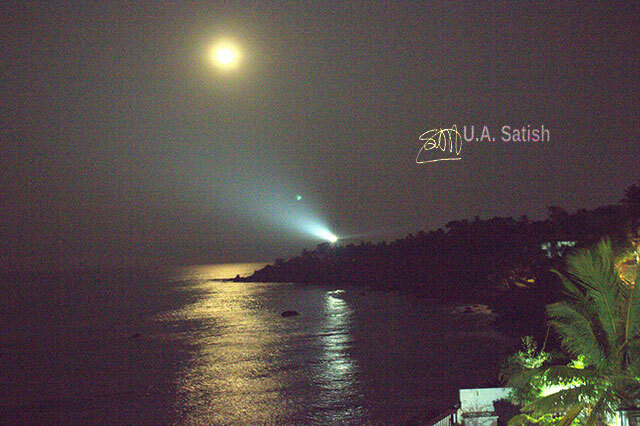 Kannur Light House is near Payyambalam Beach, a few kilometers from Kannur town. It is adjacent to Government Guest House. The light house is active and overlooks the Arabian Sea. I visited Kerala’s wildlife sanctuary at Muthanga three years back. It is 44 km from Kalpetta, an hour’s drive. The roads are good. Entry to the wildlife sanctuary is from 7-10 in mornings and 3-5 in evenings. We travelled in a jeep on the dirt roads inside the forest. We were accompanied by a state forest officer. The ride lasted just one hour and cost was Rs 500. Arakkal kingdom was the only Muslim-ruled state in Kerala prior to the British era. They ruled Kannur (formerly known as Cannanore) and Lakshadweep Islands. It is believed that the Arakkal clan descended from a princess of the Kolathiri royal family. 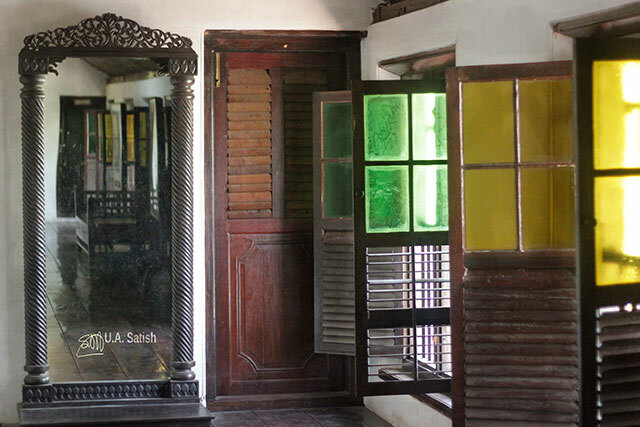 The Durbar Hall section of Arakkal Palace has been converted into a museum. It showcases heirlooms from the times of the Arakkal dynasty. The Government of Kerala renovated the place and opened the museun the public in July 2005. 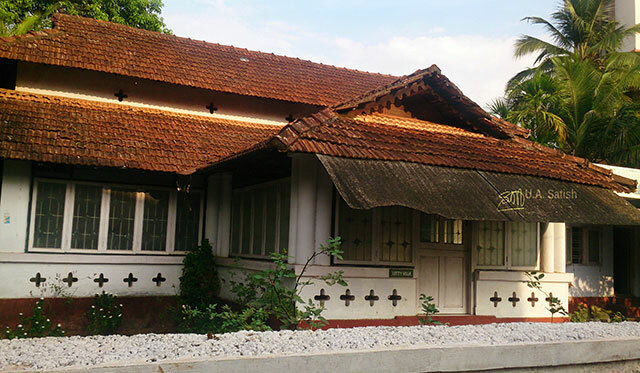 Letty Villa is a heritage bungalow in the Cantonment area of Kannur. The Kannur Cantonment Board is one of the 62 cantonments in India and the only one in Kerala. The headquarters of Defence Security Corps is based here. Periyar Lake, a reservoir measuring 26 sq km (10 sq mi), was formed when the Mullaperiyar Dam was built in 1895. Many trees got submerged in the lake. The stumps can still be seen sticking out of the water. Thickly wooded hills of Periyar Tiger Reserve in Thekkady surround the lake. 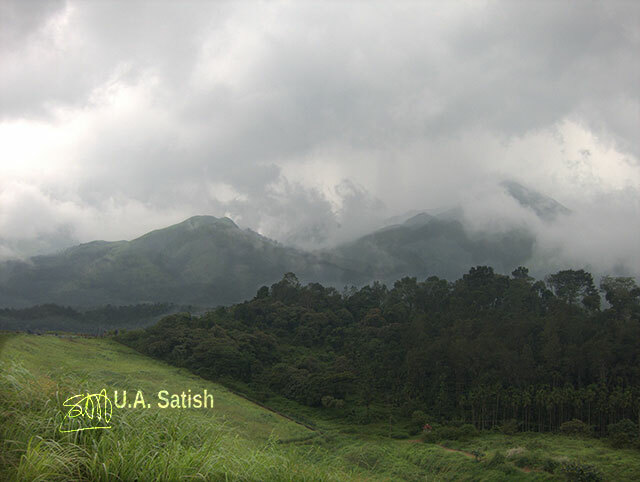 It is one kilometre from Kumily in Idukki District. The lake and the forests are beautiful. 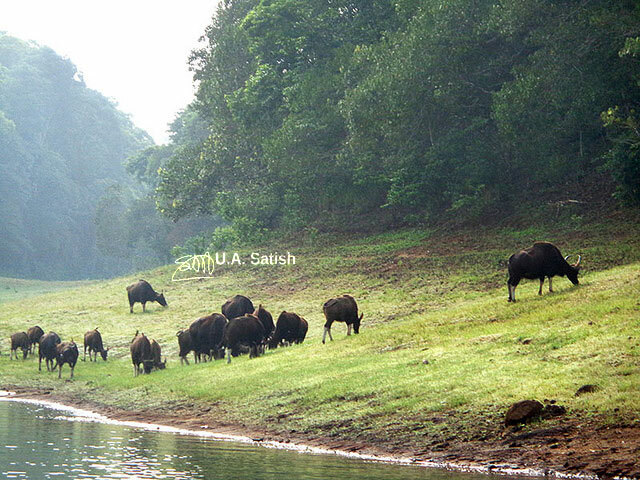 We were able to pick out Gaur (Indian Bison), Otter and monkeys from the safety of our boat. Among the birds that we noticed were cormorants, herons, parrots and many kingfishers. 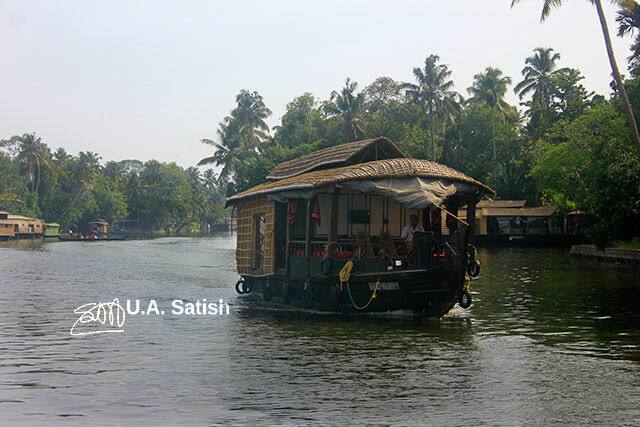 Alappuzha is famous for houseboat cruises along its stunning backwaters and canals. The canals connect to Vembanad Kayal which is one of the largest lakes in India. It is fed by ten rivers which flow into it. A narrow barrier island eparates the lake from Arabian Sea. 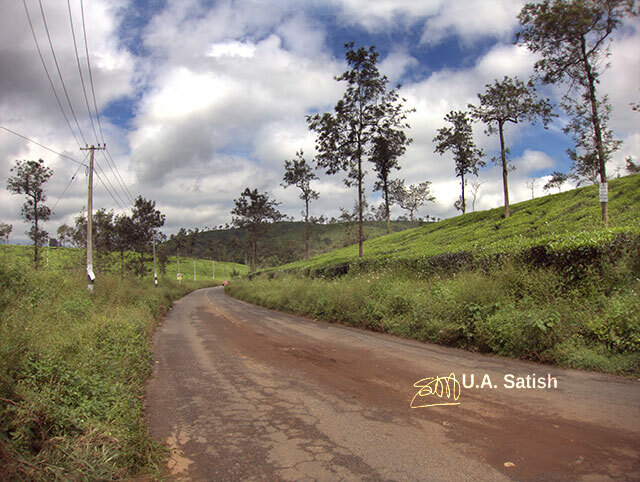 The road to Kalpetta passes through beautifully manicured tea plantations. As usual, the plantations were on hill slopes and seemed to stretch endlessly. We could see silver oak trees among the tea shrubs. 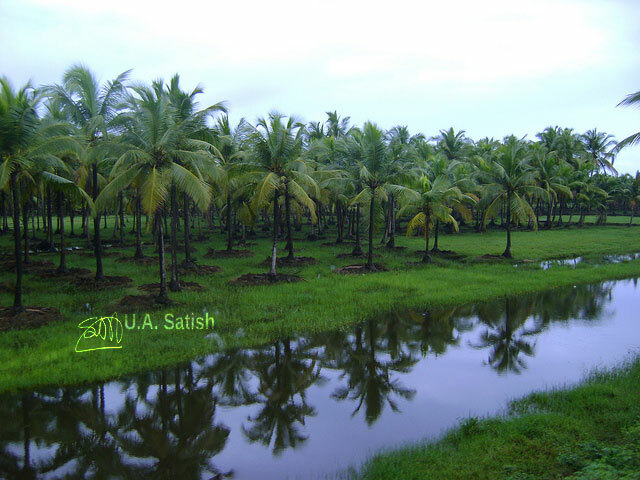 Kerala is the land of coconut trees. South-west monsoons (Edavapathy) bring rains to Kerala in the months of June to August. People look forward to seeing the drenched landscapes and wet rice fields. The environment stays cool and dust-free. The rainy season is best for Ayurveda therapies.